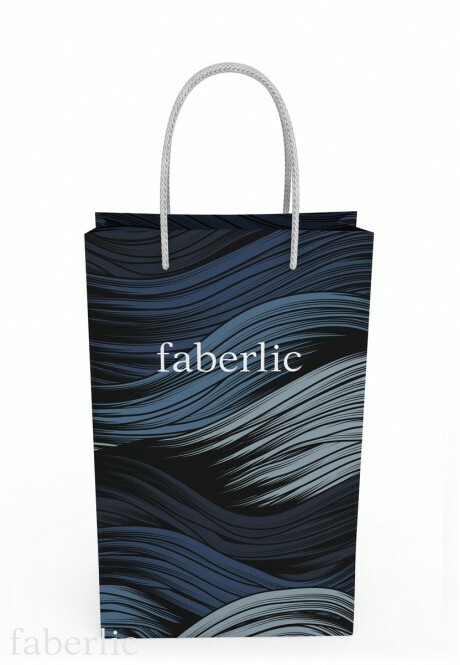 Gift Bag for Men is a stylish packing solution for presents to your loved ones. Enjoy the ultimate pleasure of gifts and surprises! • Thick string handles. No ring plates. • Bottom gusset of white paper.